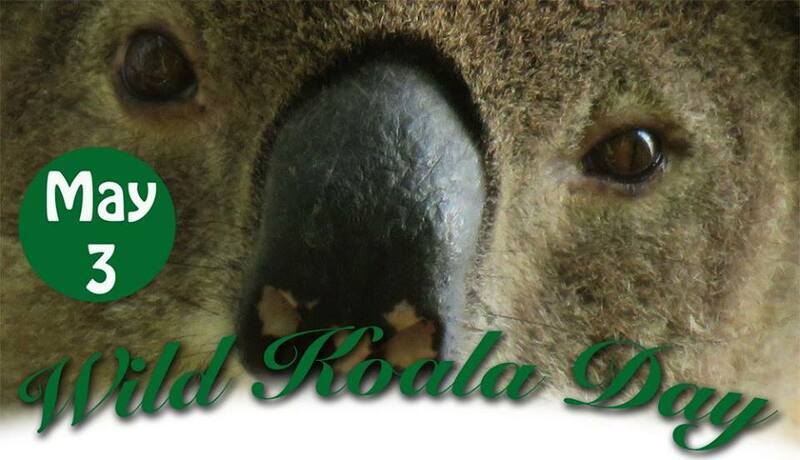 Get involved with a Wild Koala Day Event and help koalas. 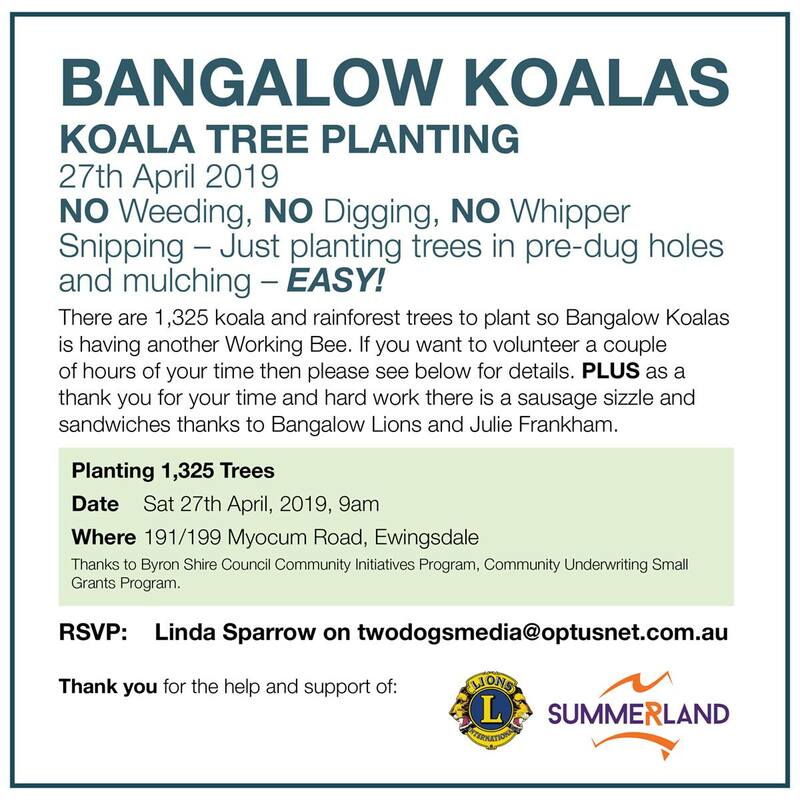 Ewingsdale, near Byron Bay NSW: Bangalow Koalas plan to plant 1700 Koala Trees in their Koala Corridor. All Welcome. Arthurs Seat, Mornington Peninsula (Melbourne) VIC May 3 at 4.15pm. 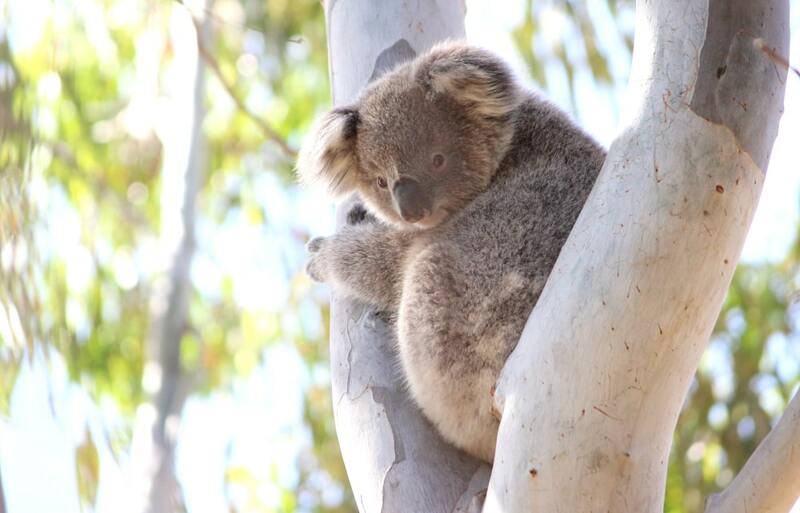 Nature Walk: learn about koala habitat and lots of other local plants and wildlife. Meet in Rosebud at 4.15 pm for 4.30 pm walk. All ages welcome. See event page for more details. 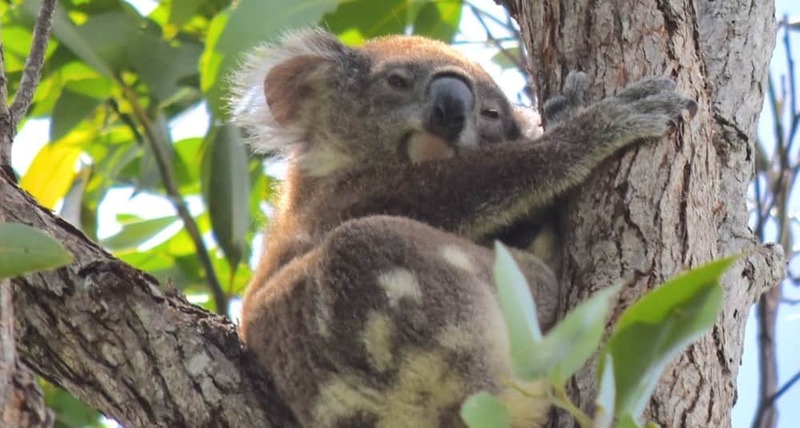 To help protect and extend koala habitat Greening Australia is partnering with Campbelltown City Council and the World Wide Fund for Nature (WWF) to host a planting afternoon. You’ll be helping us plant 3,000 local trees, shrubs and grasses to improve the vital koala corridor at Cook Park. 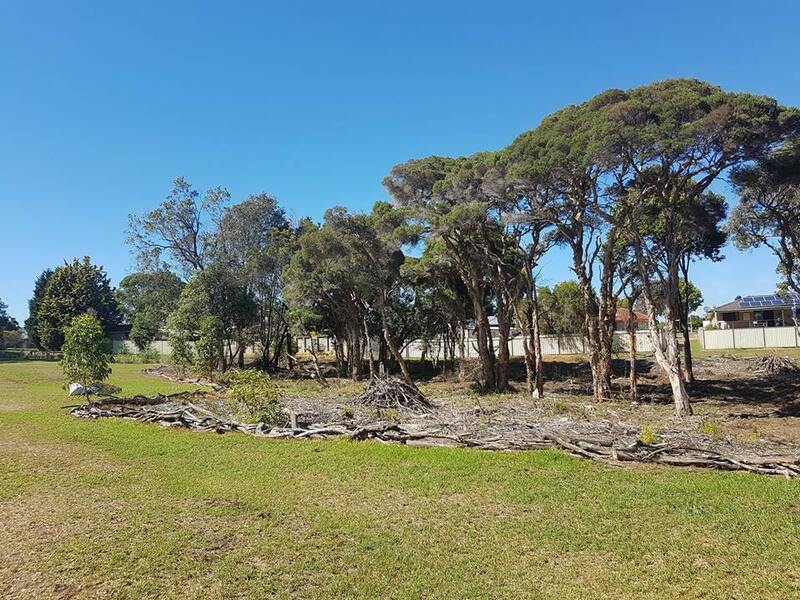 Cook Park is a key link between the Georges River wildlife corridor and Smiths Creek, which is Campbelltown’s largest urban bushland reserve. Go to event page for more. 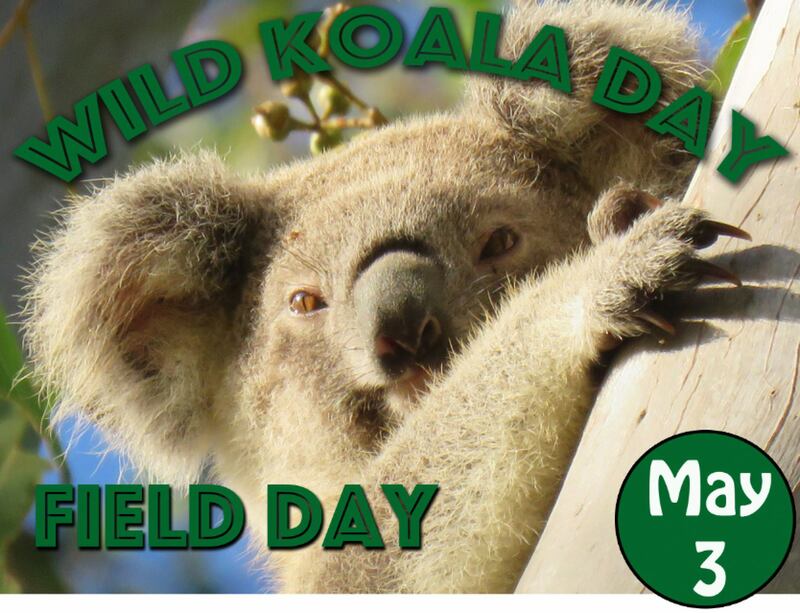 You Yangs, near Melbourne VIC: A special Koala Conservation Day for Wild Koala Day. 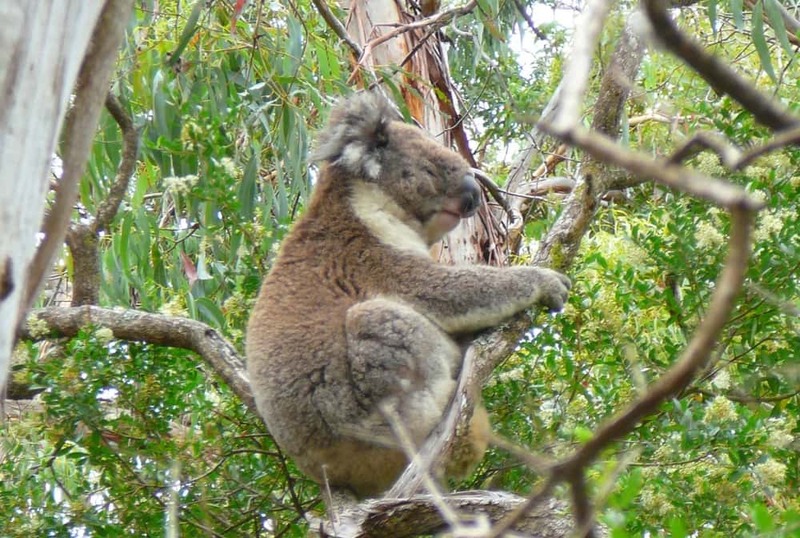 Help remove weeds that threaten koala habitat, and take walks to meet wild koalas with experienced Koala Researchers. 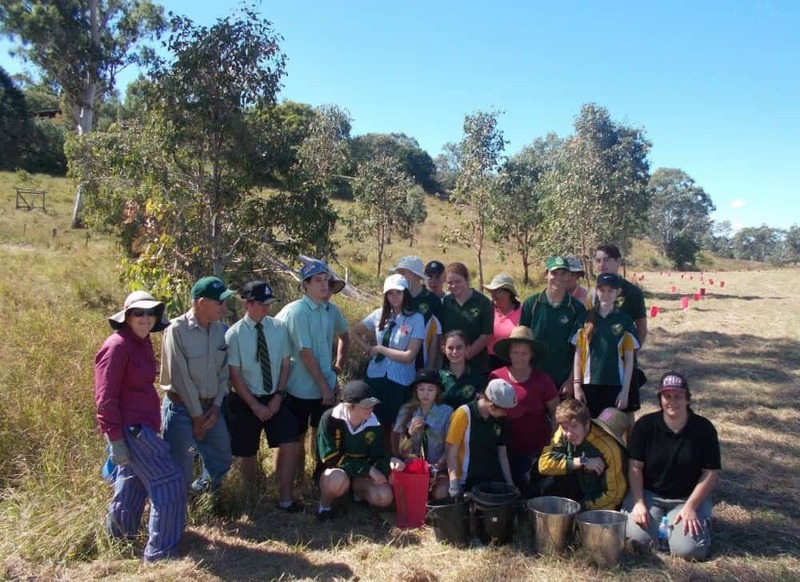 Old Petrie Town, Whiteside (Brisbane) QLD 8am to 2pm: A community education day. Field Day with guest speakers. 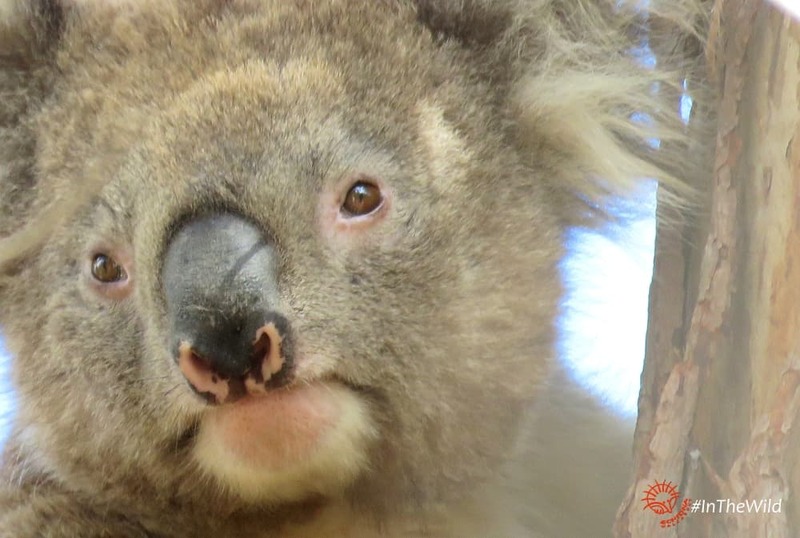 See how a private property has become a sanctuary for wild koalas. 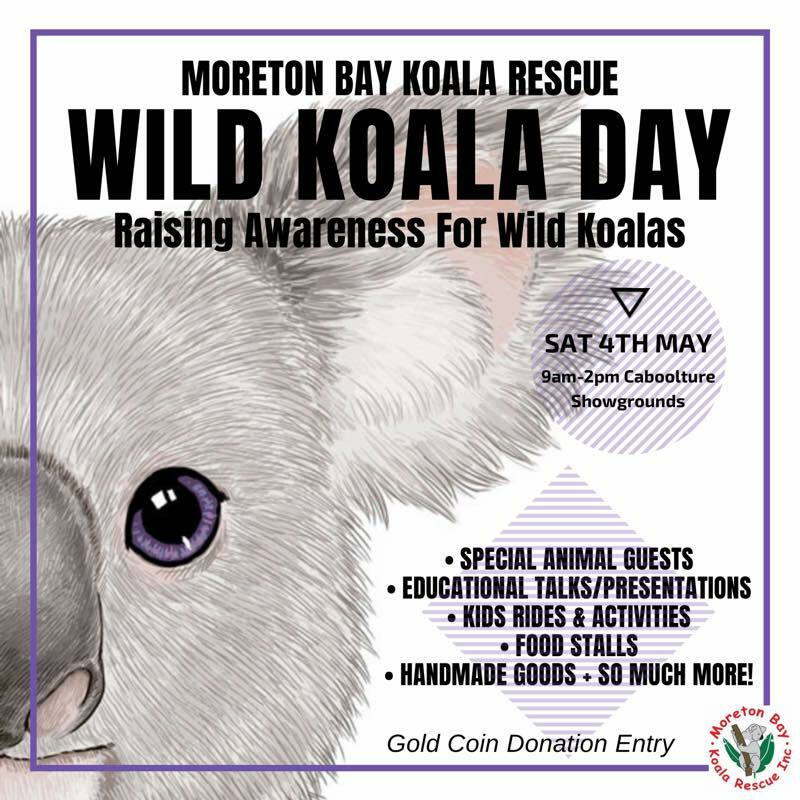 Moreton Bay Koala Rescue (MBKR) are hosting a community event to raise awareness of the threats Koalas are facing and to strengthen protection for koala habitats. Food stalls, hand-made goods, kids rides, activities, educational talks/presentations. Gold coin donation entry. Go to event page for more details. Join us at this free community event to learn about the wild koalas of the Moreton Bay Region. Hear from expert presenters who have dedicated their lives to rescuing, caring, and protecting our national icon. 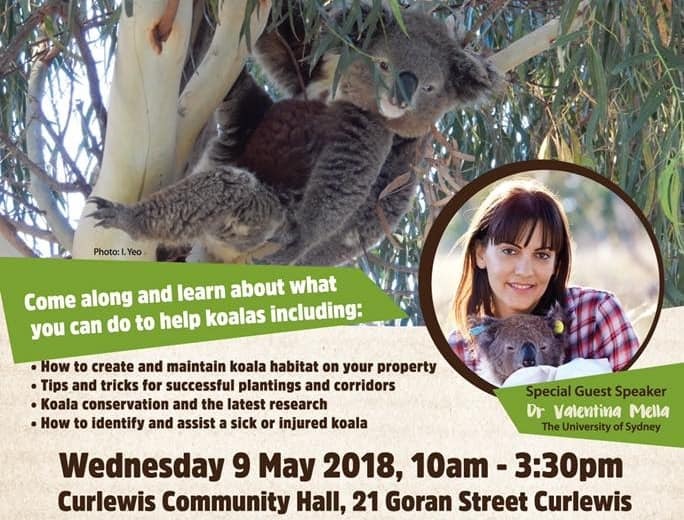 Learn what you can do to assist your koala neighbours, and even participate in a rescue induction if you are wondering if you can step up and do even more. 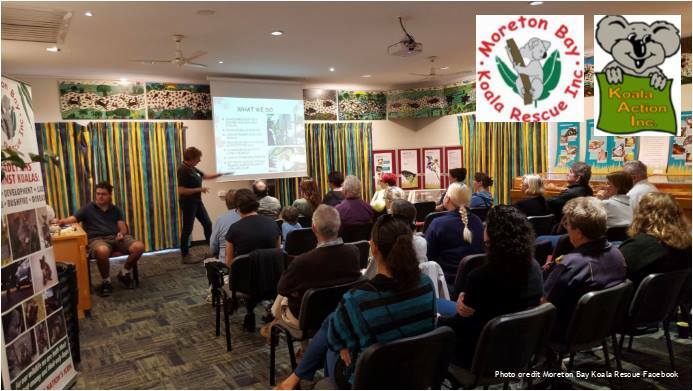 Presentations by Koala Action Inc, Endeavour Veterinary Ecology and Moreton Bay Koala Rescue Inc.
A very special Koala Conservation Day to celebrate Wild Koala Day with the koala that started it all: Koala Clancy! There will be cakes, there will be fun, there will be koalas to see and weeds to remove! Cost: $30 adults. 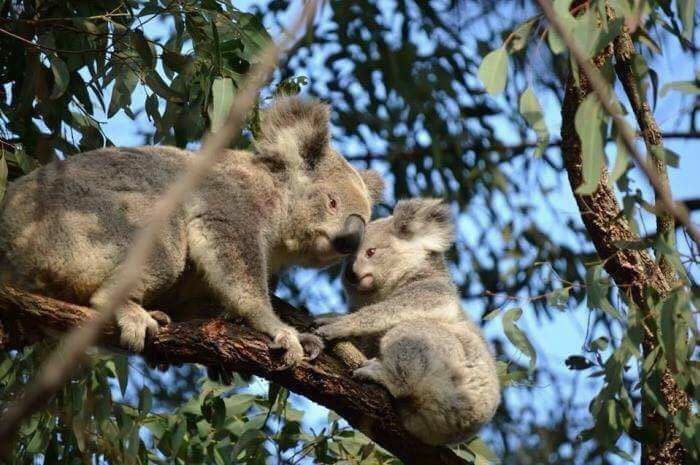 Just a bit of fun: 3 male koalas are vying for the top job in the You Yangs right now. Read about each of them and vote for the one who deserves to be King Koala of the You Yangs! 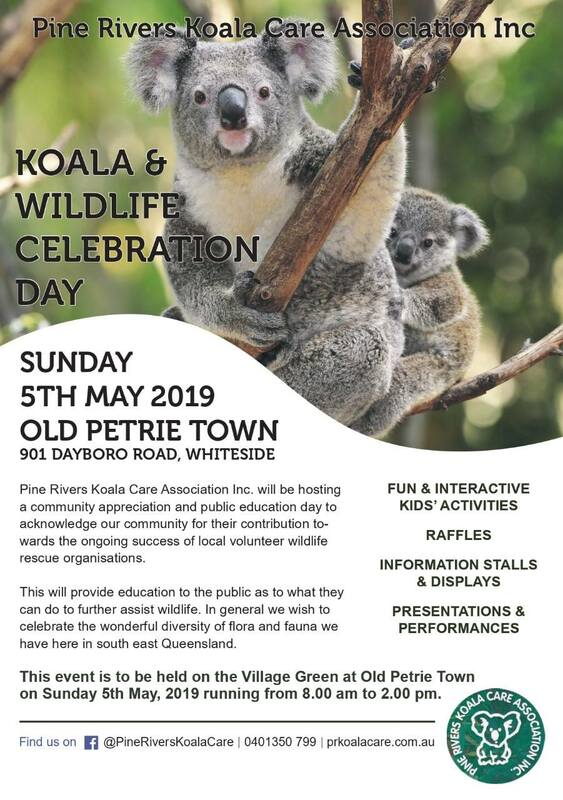 After last years amazingly successful event, We will be holding another Wild Koala Day on 6th May 2018 at Old Petrie Town. 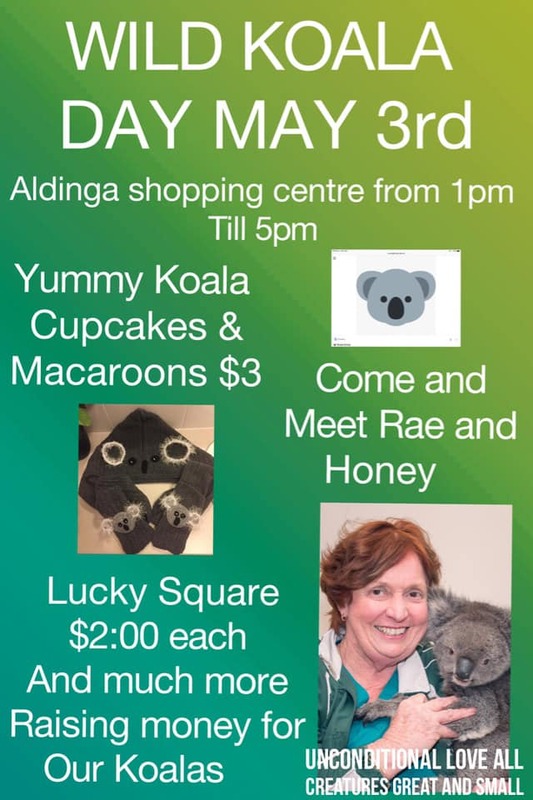 Come along and learn about what you can do to help koalas. 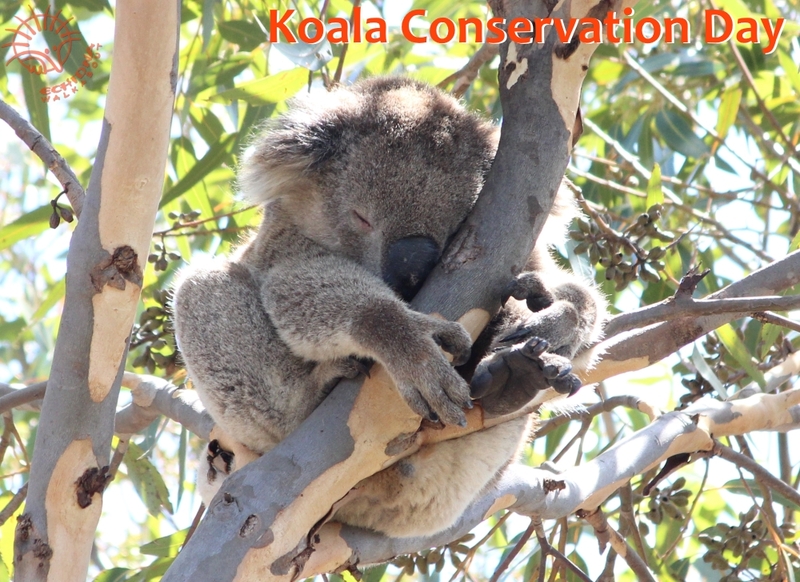 The Smiths Creek Bushcare Group in partnership with Council, Conservation Volunteers Australia and the NSW Government invites you to plant a tree to help enhance koala habitat in Smiths Creek Reserve. 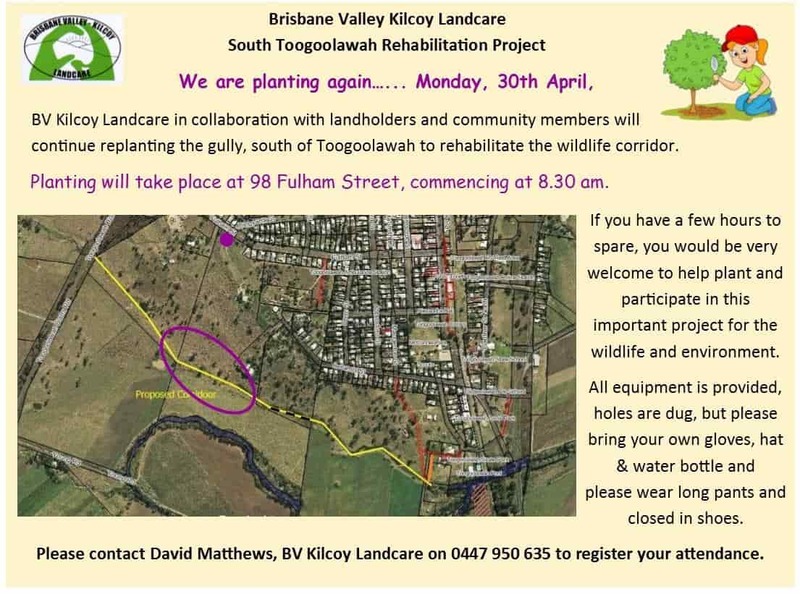 Join us from 8am to help plant and hear all about the great grant program the group is involved in as well as how you can help. Participants will then be treated to a sausage sizzle as the groups way of saying thanks! 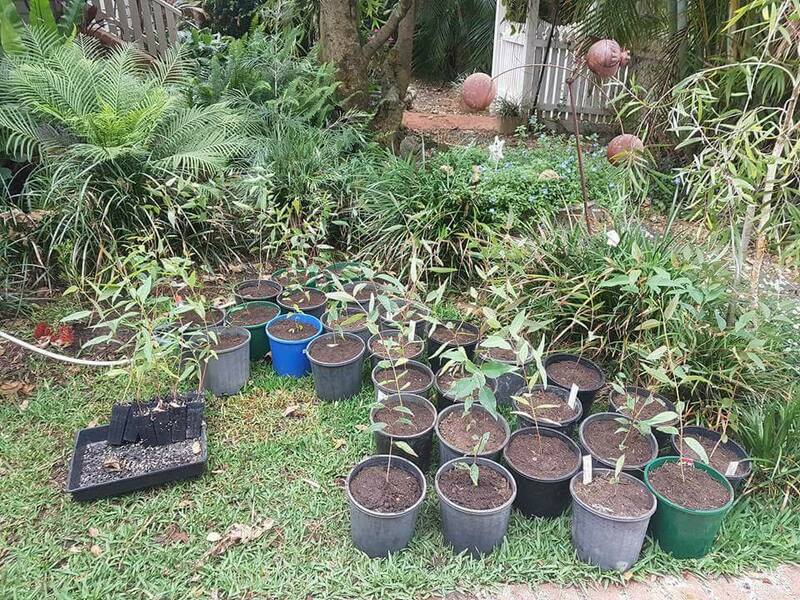 Plant koala trees for the future! Sunday February 11 9am to 1pm, Bangalow, NSW. 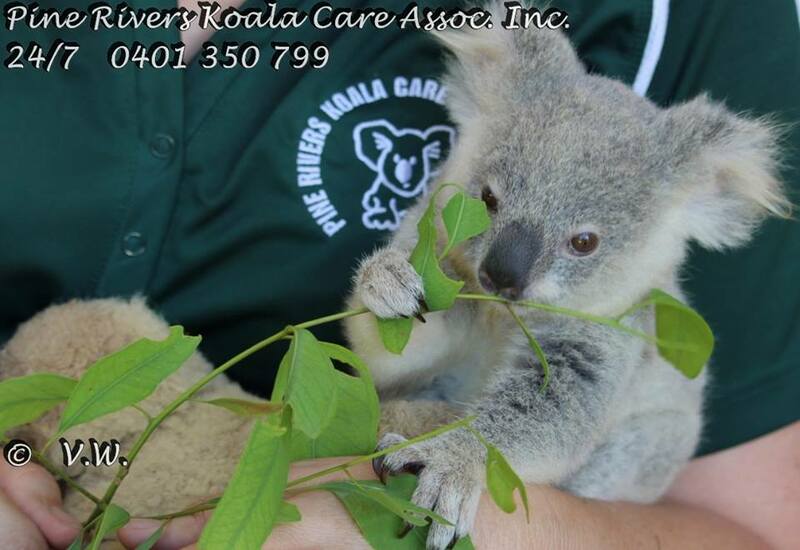 This Wild Koala Day event was enormously successful and received media coverage. Planted 100 trees to finish off the project started last year. 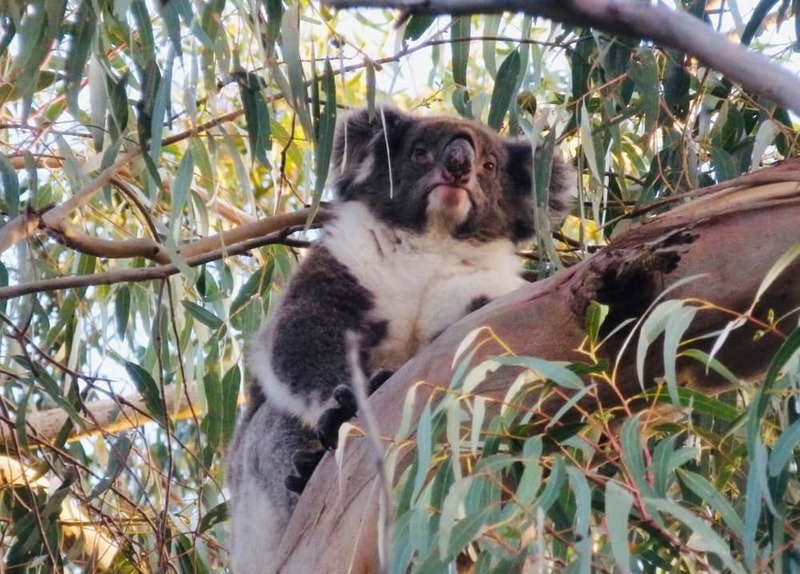 In celebration of #wildkoaladay join us Monday 8th of May 6:30pm Douglas Park for a talk on what we can do to help our #dropbears from dropping in on us and what to do when they do pop over unannounced, by Ricardo from Help Save the Wildlife and Bushlands in Campbelltown. Call Sophie 0418742429 for more info. 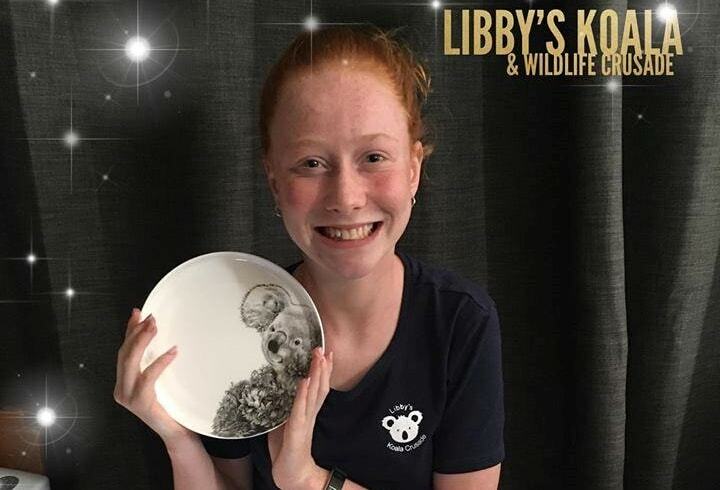 REMEMBER- BUY ON MAY 3rd where 50% of all profits of sales of Marini Ferlazzo AUSTRALIANA products will be donated to Libby’s Koala & Wildlife Crusade! In Honour of Wild Koala Week we are hosting our 3rd Wild Koala Day Walk in Noosa National Park on Sunday 29th April at 9am. Bring your koala spotting eyes, a water bottle, a hat and sunscreen and come enjoy the morning with us. The walk will be led by our local author, photographer and spotter extraordinaire Bernard Jean. Last year we had over 50 people attend this walk and we hope to have a good turnout again this year!